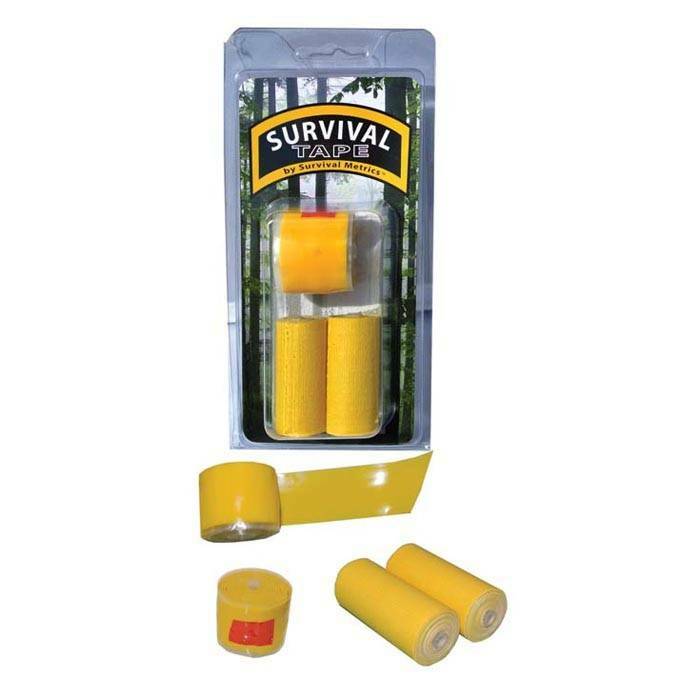 100MPH tape is also known as Duct Tape, is one of the most versatile survival products around and a must for every survival kit or bug out bag! Color: * 20 yds. 60 yds. 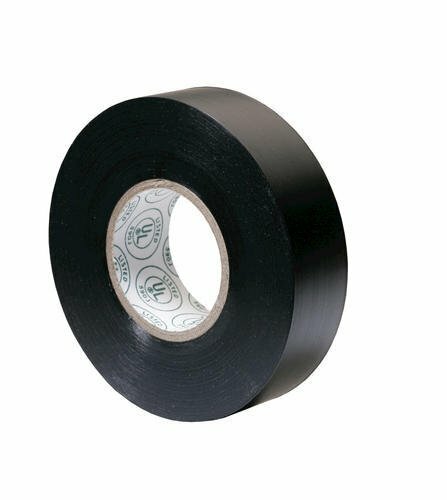 100MPH tape has earned a reputation as one of the most useful fix-it tools available. 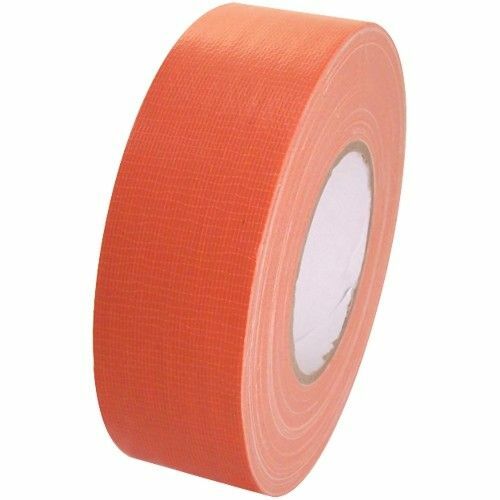 Our tape was selected specifically because it remains usable at low temperatures and can be used for weatherproofing a shelter, or repairing a leak in a snowcat window or more classic scenarios such as HVAC repair and duct work. Fluorescent Orange for better visibility when the going gets tough!